The Married Couples Life Group meets seasonally for weekly session in Santa Ana. We want to deepen our relationship with Jesus and each other as well as to get to know other couples so we can carry our burdens together. Six week series HUMANUM Course explores the dynamic of man-woman relationship, the meaning of love and marriage. During each week we watch beautiful and engaging short films as the intro to our discussions and times of prayer. 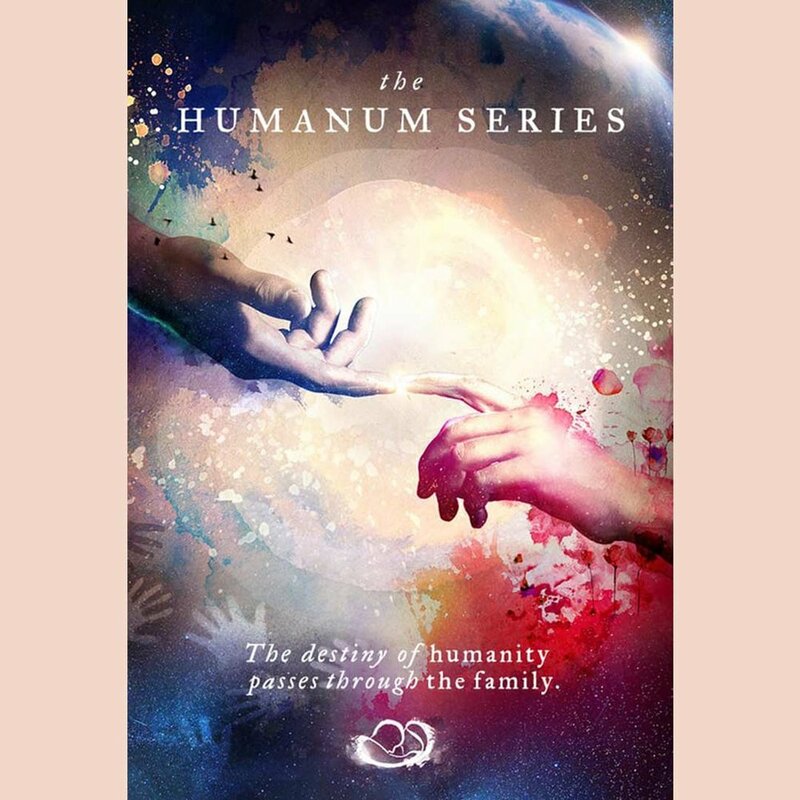 HUMANUM series were made for the Vatican's colloquium under the title “Humanum: The Complementarity of Man and Woman”. Potluck meal and sharing (30 min). Short talk or video and discussion (60 min). Prayer, praise and worship and ministry time (30 min).